Located in the heart of Broken Arrow, Stone Creek Spa & Salon proudly offers the best in services and atmosphere, with a eucalyptus steam room and hot tub available between services. Enjoy a truly professional, personal and pampering experience with one of the spa packages or enjoy an individual treatment. The therapists on site are highly trained and client focused. 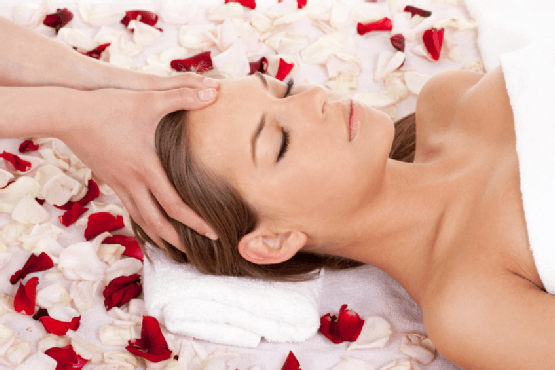 This spa offers a variety of massages, body wraps, facials and more. For the ultimate in relaxation, book the Stone Creek day of renewal package. This blissful treat begins with a spa facial followed by a 60 minute hot stone massage. 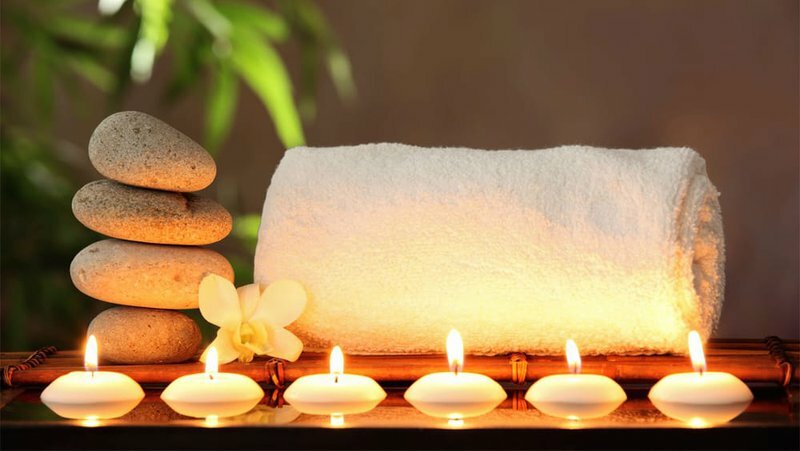 After your massage is complete, you'll be treated to a mud wrap, body polish with steam treatment, and foot and hand paraffin wax treatment. You're guaranteed to leave feeling renewed, relaxed and rejuvenated, whether coming alone, as a couple or with friends. Stone Creek also offers salon services including haircuts, color, highlights, blowouts, updos and conditioning treatments. Exit Elm off Hwy 51 (Broken Arrow Expy), turn S, go to Kenosha, turn E. Go to Main St, turn S, spa located on E side of street.